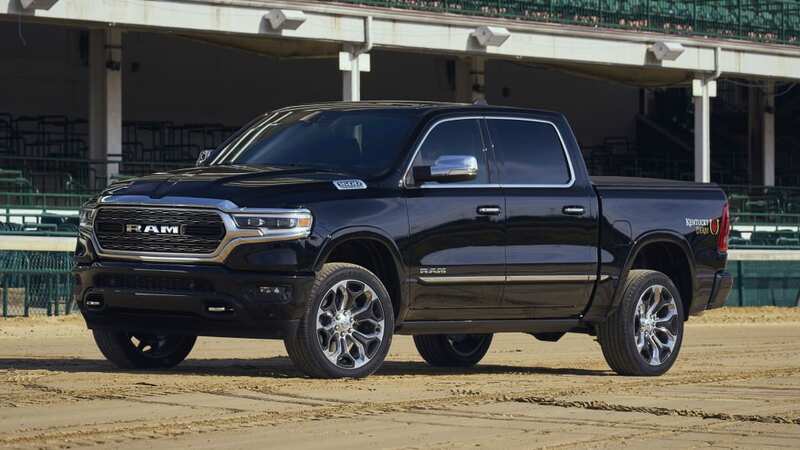 Though the 2019 Ram 1500 was just revealed in January, Ram has already been introducing specialty versions of the truck, including the Texas-only Lone Star model and the Canada-only Sport model. 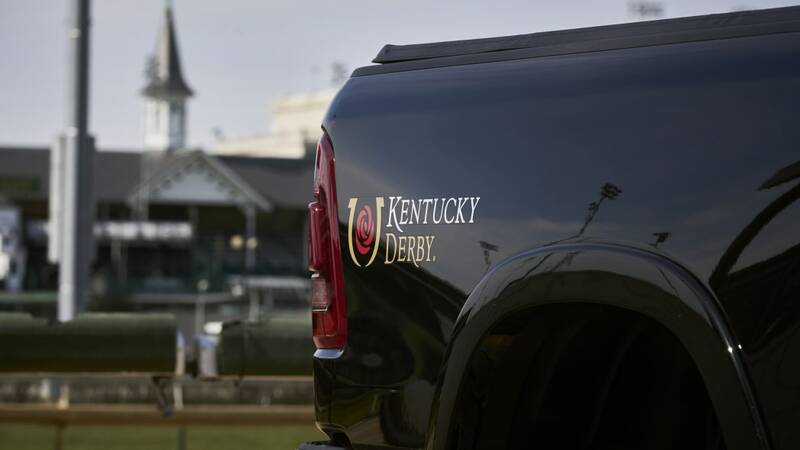 This newest special edition won't be restricted by region, but it will be limited to just 2,000 examples, and it will probably be snapped up by horse fans. 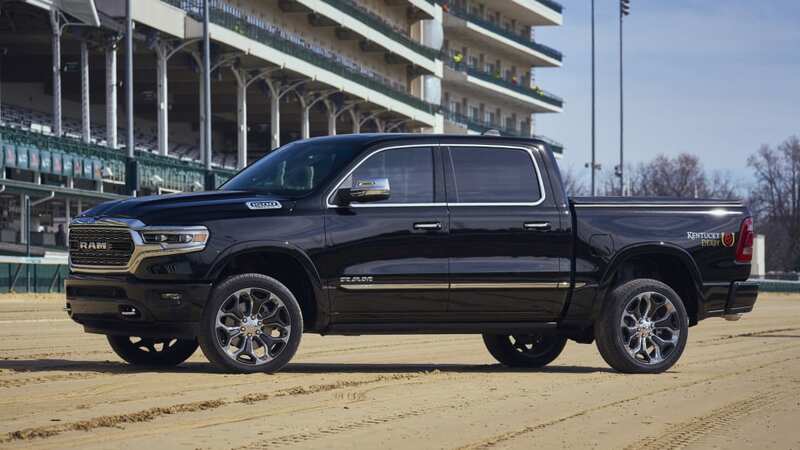 It's the Ram 1500 Kentucky Derby Edition. 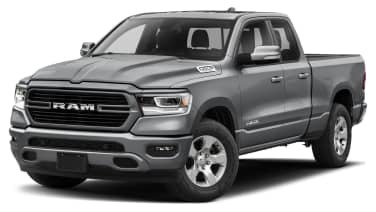 The truck is basically a Ram 1500 Limited, but it has a few options included as standard. 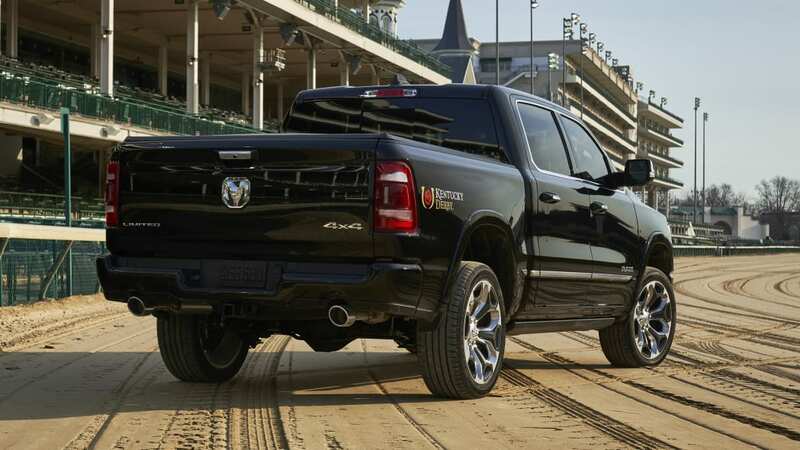 Among them are the body-colored front and rear bumpers. 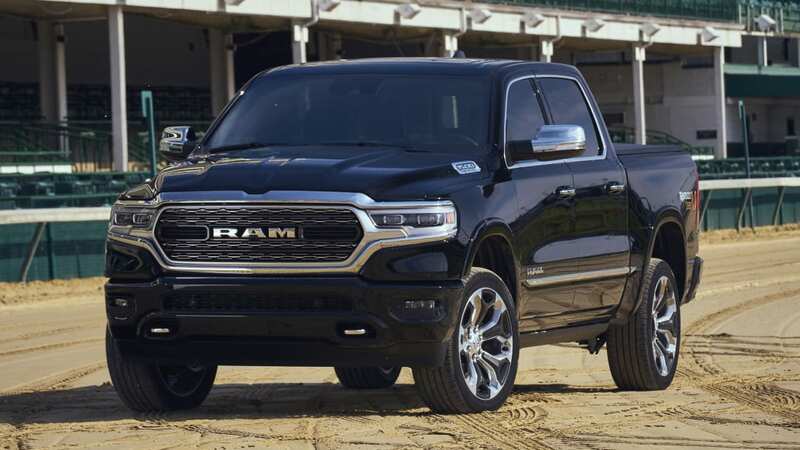 Inside, the rear reclining seats also pick up ventilation, allowing front and rear passengers to all enjoy the optimum temperatures for their respective backsides. 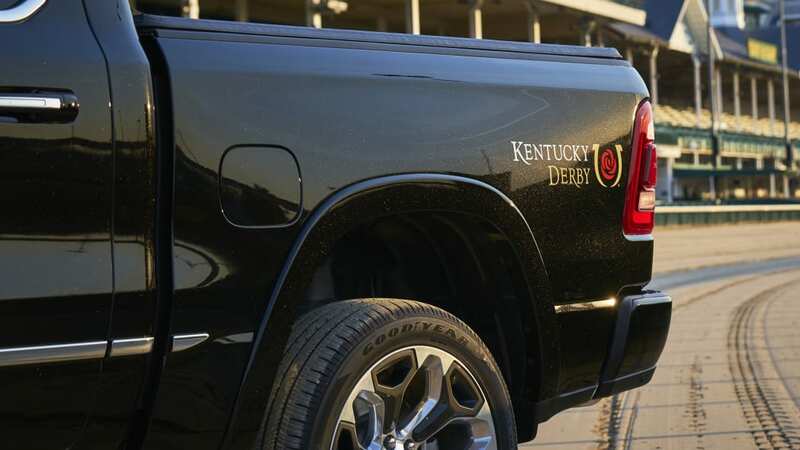 The key exclusive visual tweak is the addition of the Kentucky Derby logo on the rear fenders, making it obvious what version of Ram you have, along with a hint as to what your hobby or career is focused on. 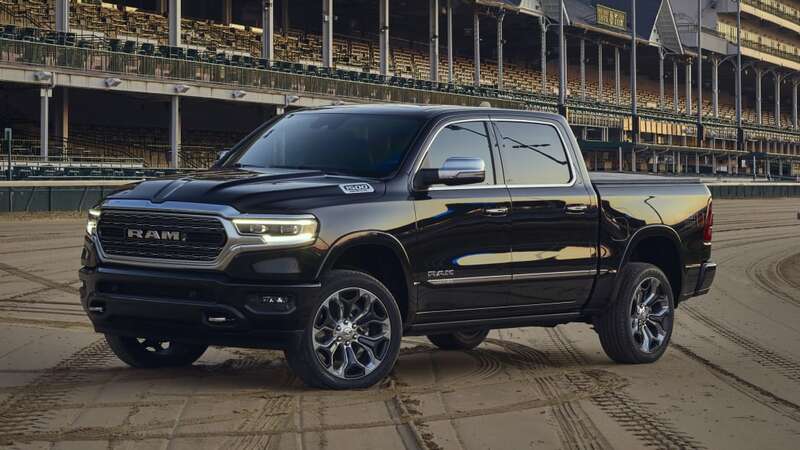 The truck is available now, and can be had in two- or four-wheel-drive. 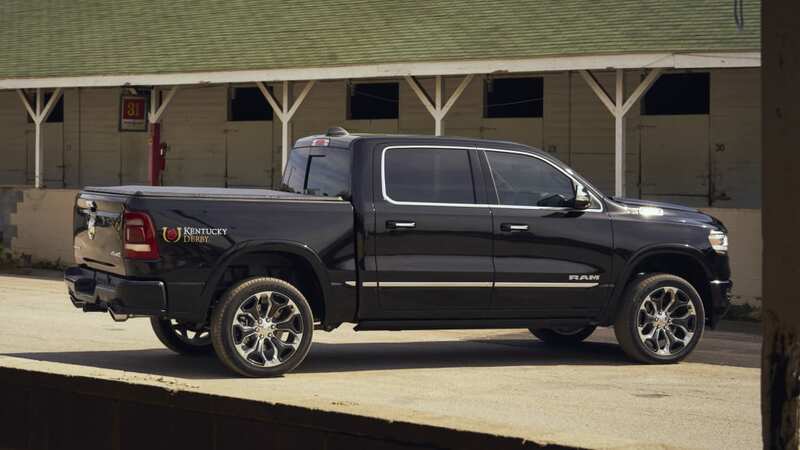 The largest Crew Cab with the 5-foot 7-inch bed is the only body configuration available, but six colors can be selected. 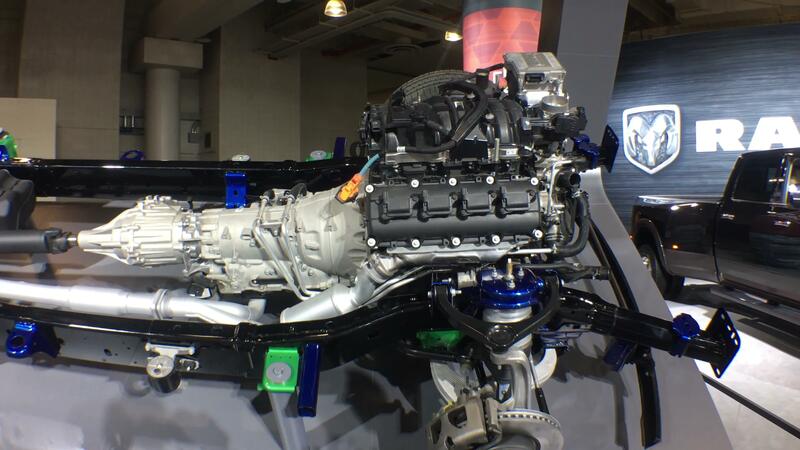 The base price is $54,835.